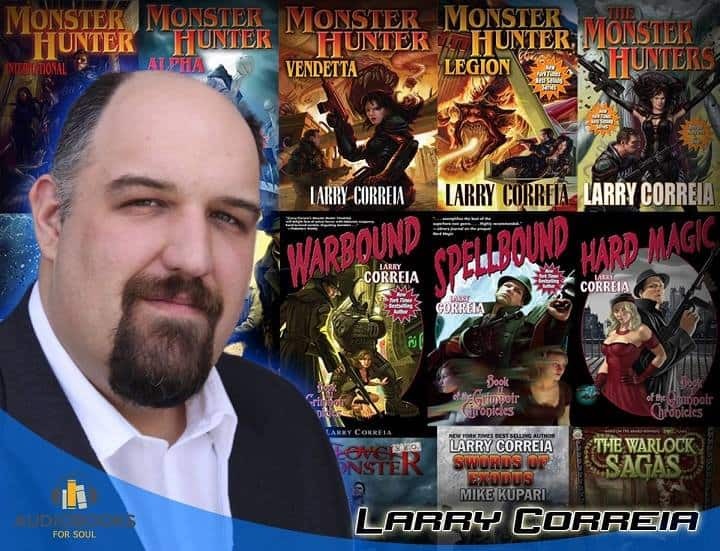 Monster Hunter Memoirs: Sinners Audiobook free by Larry Correia and John Ringo is the second in the Monster Hunter Memoirs Audiobook trilogy (with John Ringo) and the latest in the Monster Hunter International Series (MHI) by Larry Correia. If you haven’t listened to Grunge Audiobook, the previous memoir by these fine collaborators, you should buy that first because that is where our primary character’s awesomeness is fully explicated. Have you ever noticed how some action movies, or television shows, start off with at a decent pace and then dramatically pick up the pace? That is exactly what you have in Sinners. Chad had once taken a werewolf while wearing only jogging gear. With half a dozen or more loup-garou appearing every full moon, mysterious shadow demons, houdoun necromancers, 50-foot bipedal crocodiles showing up every couple of months, and more vampires than a Goth concert, New Orleans in the ’80s gives a whole new perspective to the term hell on earth. In fact, more monsters are popping up than crawfish at a fais do do! 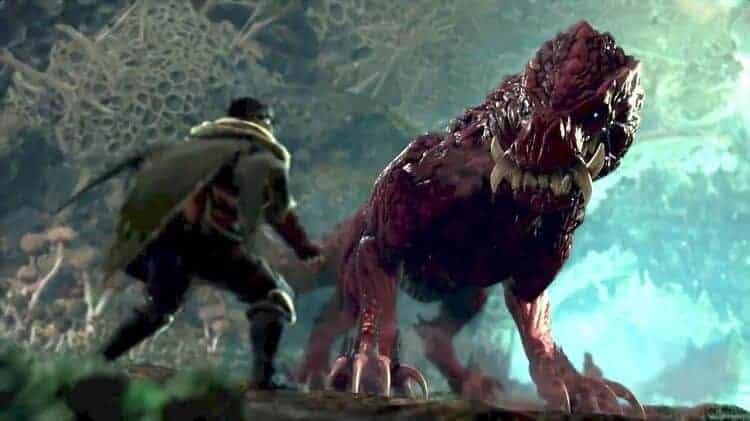 Chad may be able to collect enormous bounties for the monsters he kills. But there’s one catch: He has to stay alive to do it! Without a doubt, Monster Hunter Memoirs: Sinners Audiobook is an absolutely fun listen, and time simply seemed to fly by as the story progresses. As I was listening, in many ways I felt as if I was transported back to the 1980’s and experiencing a classic blockbuster for the first time. 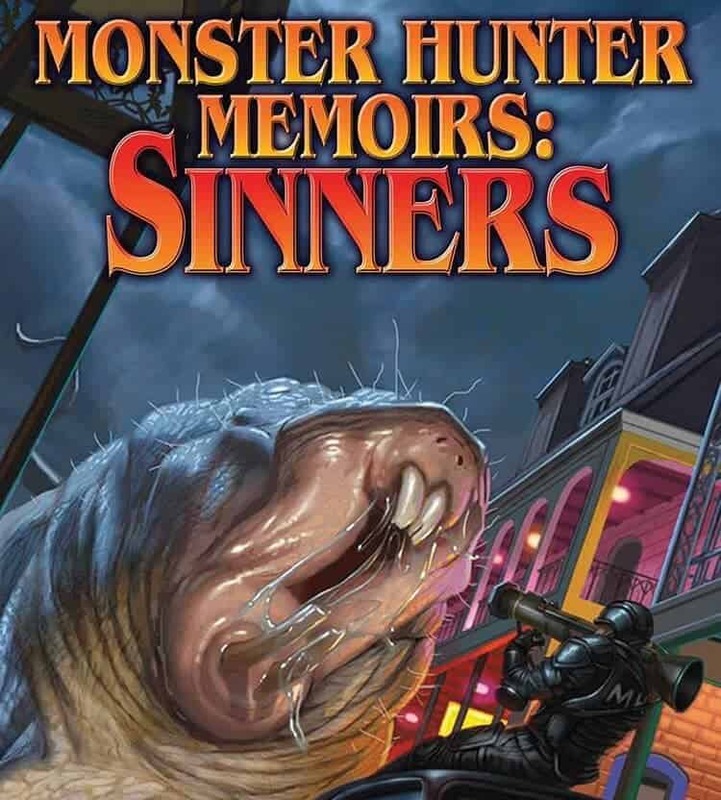 Allow me to illustrate what I mean, Monster Hunter Memoirs: Sinners Audiobook felt almost like it was a cross between Die Hard and Supernatural, with the lead Chad Gardenier, being played by a young Bruce Willis as he dukes it out with the supernatural forces of evil in the Big Easy. It is easy to see that John Ringo had fun romping around in the world created by Larry Correia, and that he does it with all the loving (and somewhat reckless) abandon of a 12-year-old boy on a late summer night adventure.